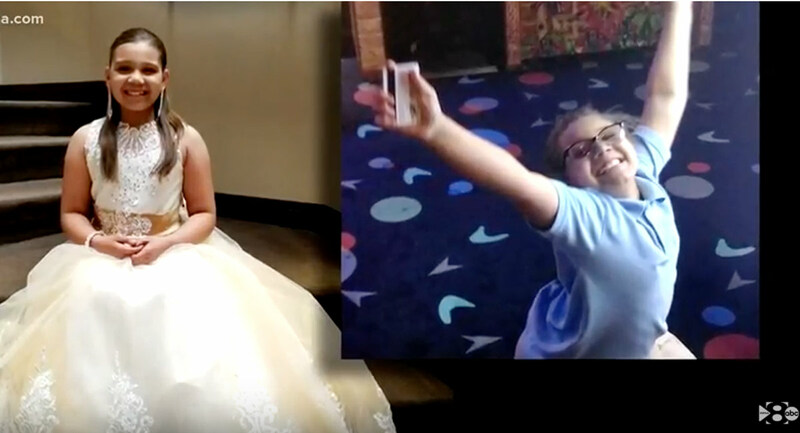 The family of a nine-year-old girl in Fort Worth Texas are still fighting to keep Cook Children’s Hospital from disconnecting their daughter’s life support after she suffered a cardiac arrest due to a previously undiagnosed chest tumor. A previous Live Action News report noted that “a 14-day restraining order against Cook Children’s Medical Center in Forth Worth, Texas, will not be extended, and Payton will be removed from life support on Monday afternoon. 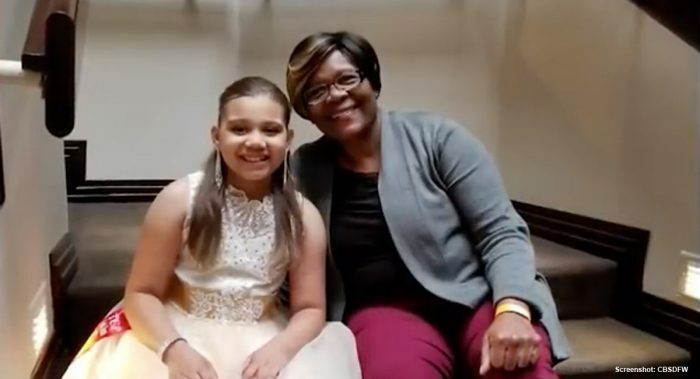 A judge put the original order in place on October 1, 2018.” Reportedly, at that time, Cook Children’s had attempted to reach out to 28 hospitals, none of whom would accept Payton as a patient. Cook Children’s has stated that it is ‘medically, ethically, and morally repugnant’ to provide such care to Payton. Payton’s parents and supporters find it ‘repugnant’ for Cook Children’s to refuse to allow an agreed resolution of this matter, and to initiate an emergency appellate procedure seeking the legal right to effectively terminate life-sustaining measures for a nine-year-old girl without the consent of her parents and without exhausting all potential facilities and options for Payton’s possible treatment and care. Previously, a spokesperson for the hospital said, “Cook Children’s attorneys say she’s brain dead, which legally means dead, and argues she should be removed from a ventilator,” adding that “There is no treatment that can be provided for her at Cook Children’s or any other facility.” Payton’s parents insist that as she has a heartbeat, she is still alive, and they will continue to pursue care for her.